The popularity of accommodation and ride-sharing services among young adults boosts the expansion of online travel services, especially in the Western Hemisphere. Airbnb leads its lodging-sharing competitors and its website is among the top three travel websites globally, as reported in the report. Peer-to-peer ride services such as Uber and Lyft, accessed through smartphone, are spreading in many locations, led by North America. Smartphone users are increasingly comfortable making travel arrangement through their device, with travel applications increasing to facilitate this trend. Travelers in Latin America and the Asia Pacific region lead the movement to mobile bookings, though globally, computers still are the principal channel for making travel arrangements, according to surveys cited in the report. What is the size of the online travel market and what are the predictions for 2022? Which countries are leading in terms of online travel sales? Which online travel trends are prevailing worldwide? How is the online market for travel services evolving in 30+ countries across all global regions? Who are the major players on the online travel market? Reports are exclusively based on secondary market research. Our researchers derive information and data from a variety of reliable published sources and compile the data into understandable and easy-to-use formats. The online travel market is expanding worldwide and projected to maintain positive dynamics despite a slowing growth rate in recent years. Global digital travel sales are expected to approach almost a 50% milestone in share of total travel sales in 2018, according to a forecast cited in a new publication. Much of the growth in the travel sector is expected to come from millennials and younger travelers who have high service expectations, make decisions based on travel recommendations and reviews and expect a personalized customer approach in their travel purchase journey. 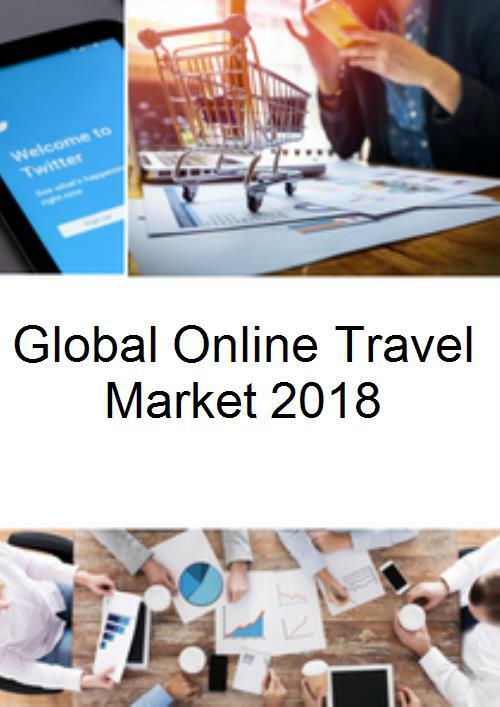 North America is forecasted to remain the world’s largest online travel market in terms of online share of total travel sales in 2018, revealed in the report. Global peer-to-peer brands like the lodging sharing services, Airbnb and Uber and the ride-hailing services, such as Uber and Lyft, continue to grow in popularity with the Millennial generation. North and Latin America are expected to generate more than a half of the global sharing economy platform provider revenue and to become the main consumers of the P2P services through 2022. Airbnb.com also ranked third in the global ranking of the travel websites, after Booking.com and TripAdvisor.com in terms of total visits in August 2018.